Ten years ago—that’s right, 2001—Apple made four investments that bore fruit in a 21st-century success story. Everything that came afterwards, even iPad and iPhone, traces back to what I call the “2001 Four”. 1. In January, Apple unveiled the iTunes music player. 2. In March, Apple launched troubled Mac OS X 10.0 and relaunched as 10.1 in September. 3. 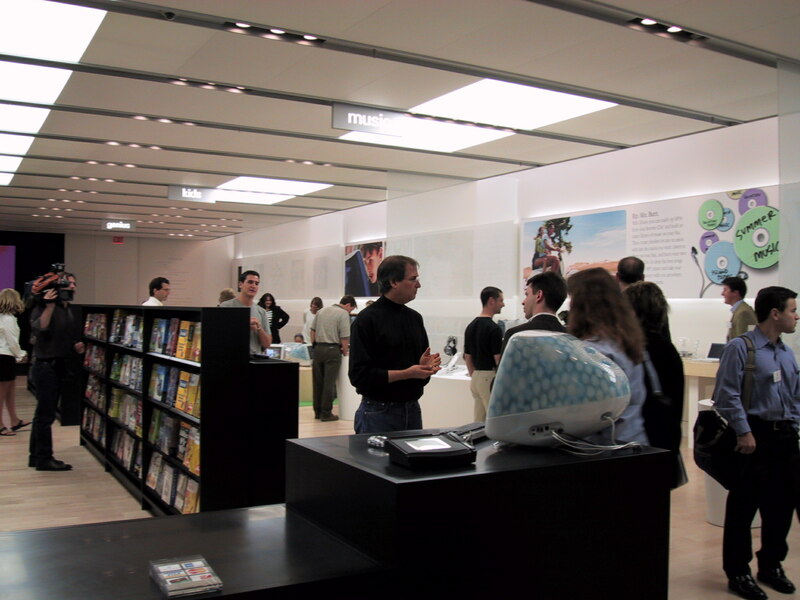 In May, the company opened Apple Store, in two locations—California and Virginia. 4. In October, the first iPod debuted. There is a fifth product that warrants calling out, and it came later: Safari. While Safari probably wouldn’t exist without Mac OS X, the browser’s lineage is really separate. Safari debuted on Mac OS X in 2003 and on Windows in 2008. The browser is an essential component of many Apple products—modern iTunes, iPad, iPhone and iPod touch, among them. Safari’s importance to Apple and even its competitors can’t be understated. Google’s Chrome uses the WebKit rendering engine Apple released as open source. Editor’s Note: This story updates another posted in 2009.